Renowned director Puri Jagganadh, who bagged a chance to direct Chiru’s 150th film, was recently hurt by the baseless rumours made by a leading news Channel. According to reports, a leading news channel reported that Puri Jagan is not at all interested in directing Chiru’s 150th film and that’s why he announced his third film with Mahesh Babu instead of concentrating on the prestigious project. 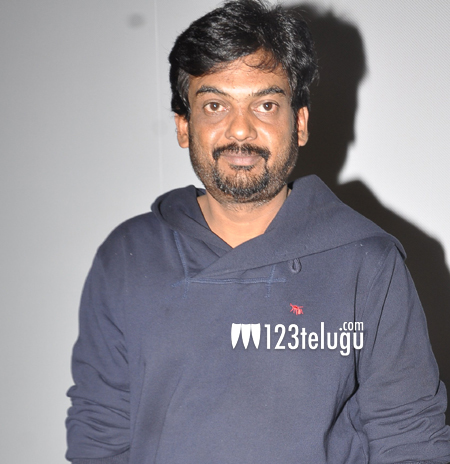 Puri Jagannadh, who was deeply hurt by these rumours, took to Twitter to clear all the air. He tweeted, “I request ABN, pls don’t make such baseless stories.. It hurts me n all d fans a lot.” Auto Jaani will be launched on August 22nd on the eve of Chiru’s b’day and the regular shooting will commence from September.